After tremendous support at the final community meeting – thank you to all who attended – the plan is ready. It provides a foundation on which excellent teaching can give our children the education they deserve. It started life in St Davids, but much of it applies to Haverfordwest and Fishguard too, and it’s worth looking at the idea of P6 as an independent, multi-site 6th form college that could work for all Pembrokeshire. If you want to back the plan, now is the time to act. but remember, the only way to lend your support and make your voice heard is to email the Council directly. A petition will not help. Only by writing personally can you make a difference. 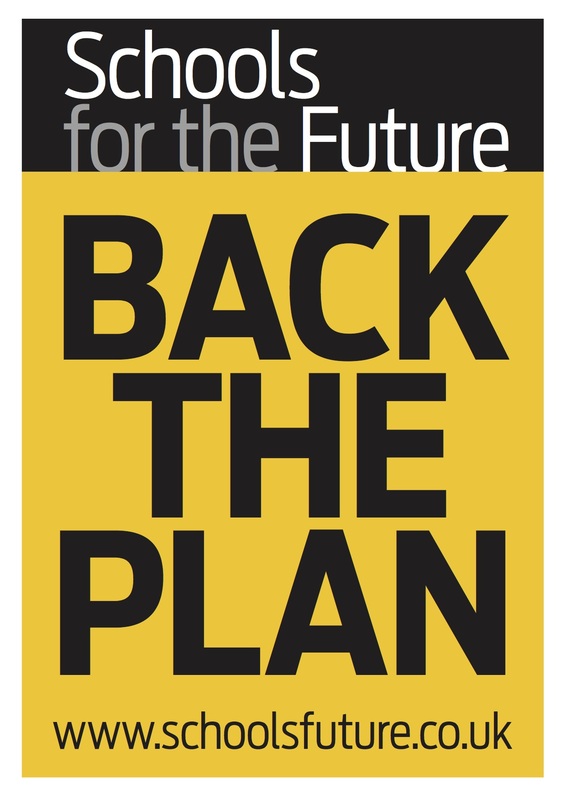 Congratulations on your “Back the Plan” leaflet … very clear, very precise, and packed with worthwhile and workable proposals. I have sent a letter of support for the Plan to the Education Consultation group as suggested. Let us hope that sense and goodwill prevails!